NEW MUSIC!!! - Big K.R.I.T. Feat. 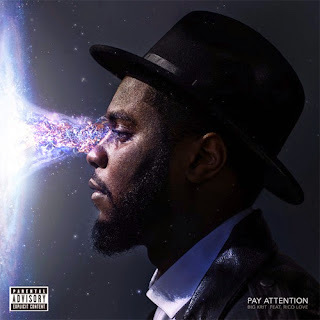 Rico Love - "Pay Attention"